Rafting down the mighty Mississippi river, Huckleberry Finn and the runaway slave, Jim, find life filled with excitement and adventure. Join them, and their old friend Tom Sawyer, as they encounter low-down thieves and murderers, while chased by Huck's evil, drunken father after his son's treasure. It is a trip you will never tire of hearing. 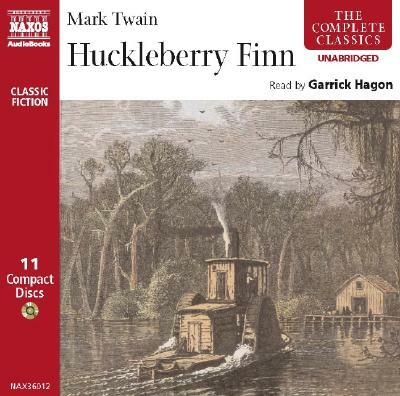 This new unabridged recording of the unforgettable portraits created by Mark Twain exhibits Garrick Hagon's remarkable talent for vocal characterizations.